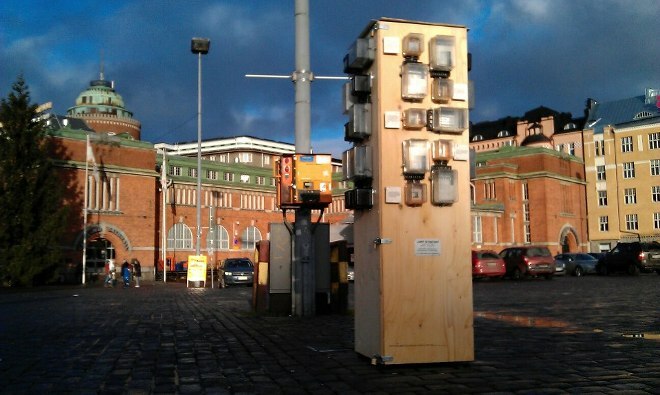 News : Light is History installation opens in Hakaniementori, Helsinki, 25.11.-1.12. Today from 17.00-19.00, and each day same time until 1st December in Hakaniementori, Helsinki. More info on project website and follow Facebook group for updates.